I have tried so many times to make muffins - but for some reason, every recipe I've used before yields a very sad, dense muffin. I came to the conclusion that for some reason, muffins just aren't my forte. That is, until I tried this recipe from my biggest blog inspiration - LEAFtv. FINALLY, a fluffy muffin! Honestly, none of their recipes ever disappoint. These muffins are ultra delicious & super quick to throw together. cream your butter and sugar together with a fork. Then whisk in the egg until smooth. Next, mix in the vanilla, milk, & lemon zest until combined. Pour this wet mixture into the well of the dry ingredients, and stir just until the batter comes together. 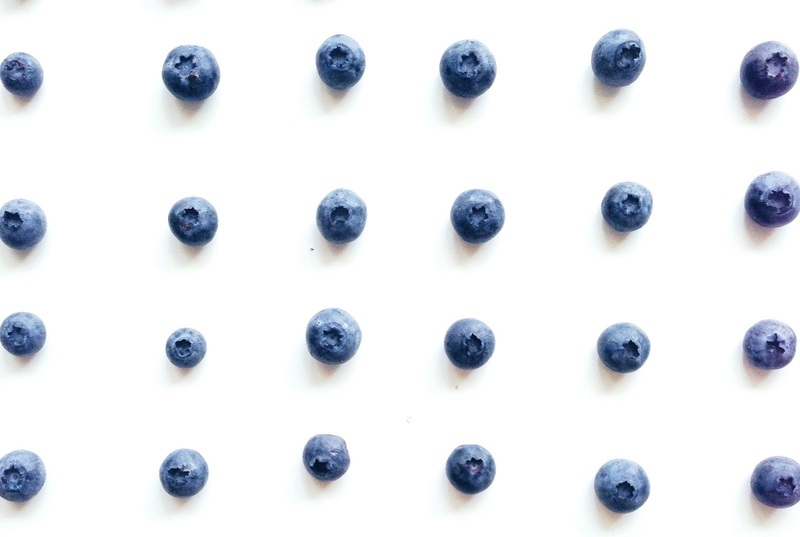 Finally, dust your blueberries lightly with flour - so they don't sink to the bottom of the batter - and fold them into the muffin mix. 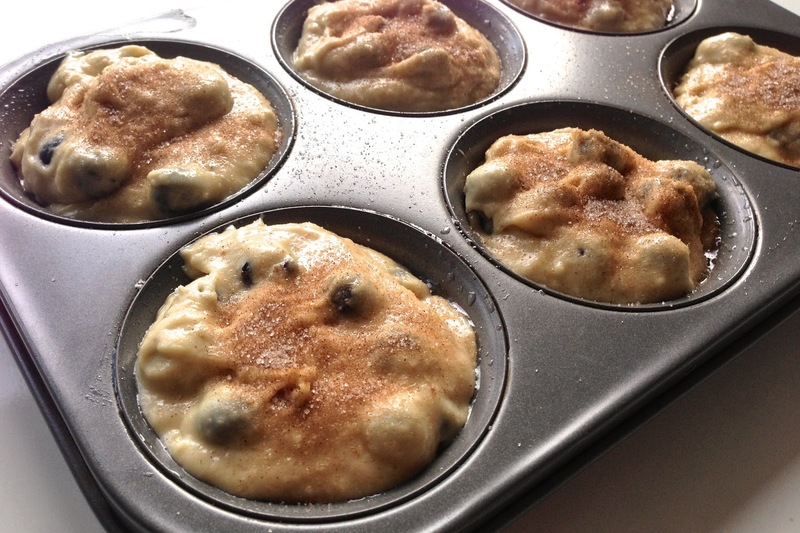 Grease a muffin tin with butter or coconut oil, and spoon in the batter with an ice cream scoop. 400 F for 15 minutes. While the muffins bake, melt & stir together the glaze ingredients - butter, lemon juice, and sugar. Glaze each muffin immediately after they come out of the oven and pop them back in for about 3 minutes, just until the glaze hardens up. 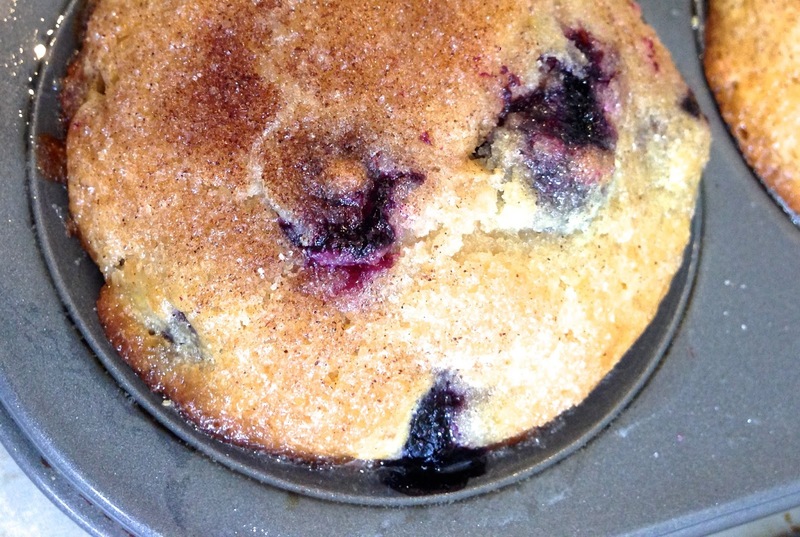 Warm, fluffy, & lemony blueberry muffins are ready for your breakfast table.